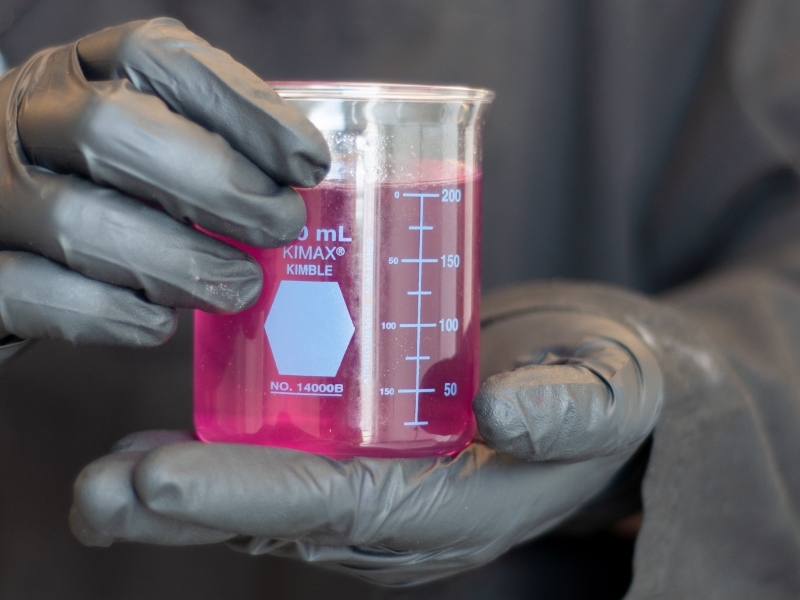 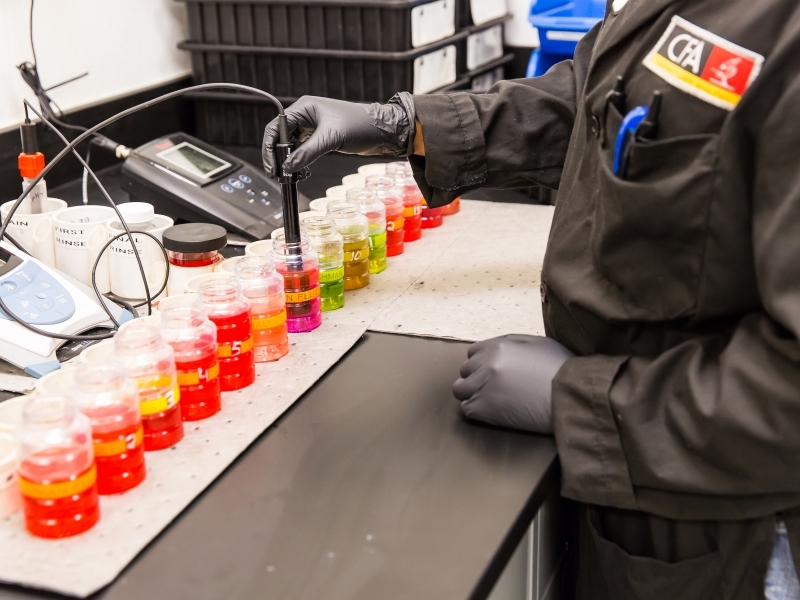 Cashman Fluids Analysis (CFA) offers Quality Assurance Biodiesel testing per ASTM D6751. 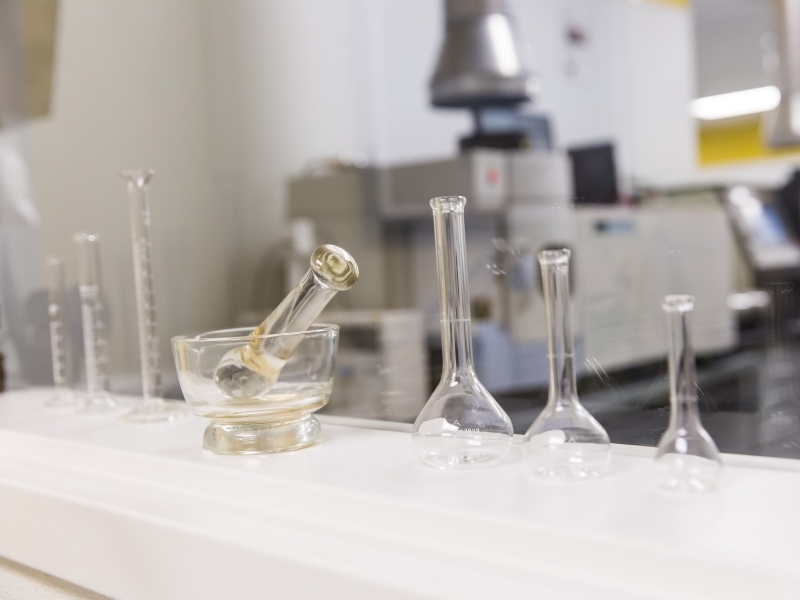 In addition, we offer alternate testing, using Simulated Distillation by Gas Chromatography and Calculated Cetane Index, for a budget friendly quality assurance option. 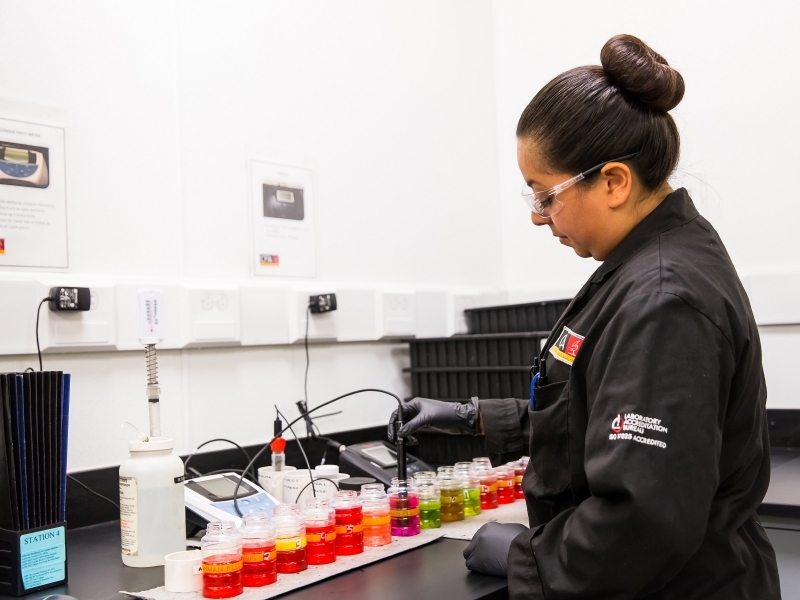 CFA also performs critical specification testing for the quality assurance of routine fuel samples. 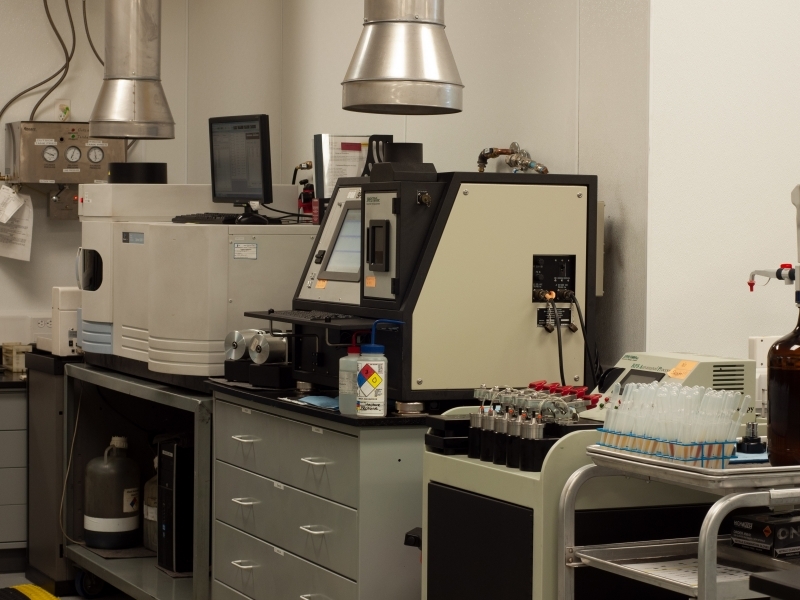 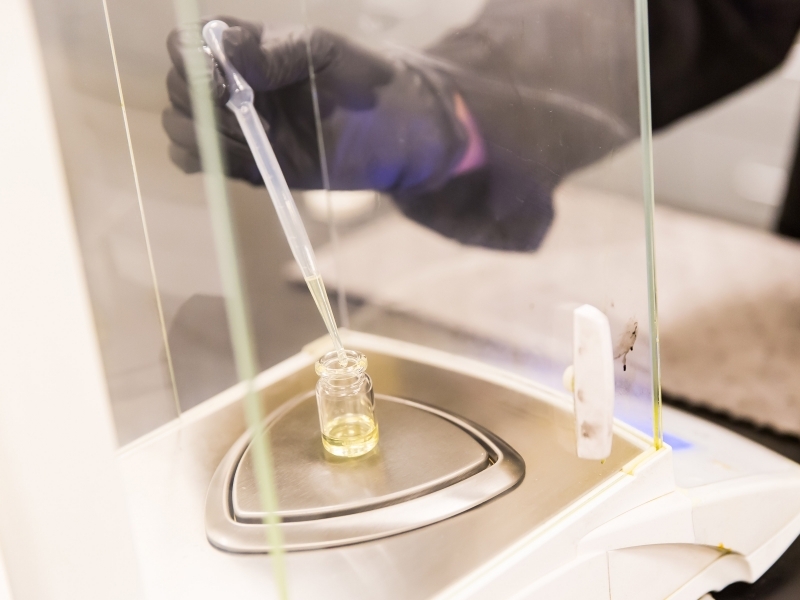 Our broad range of testing addresses most quality issues with biodiesel processing and blending.